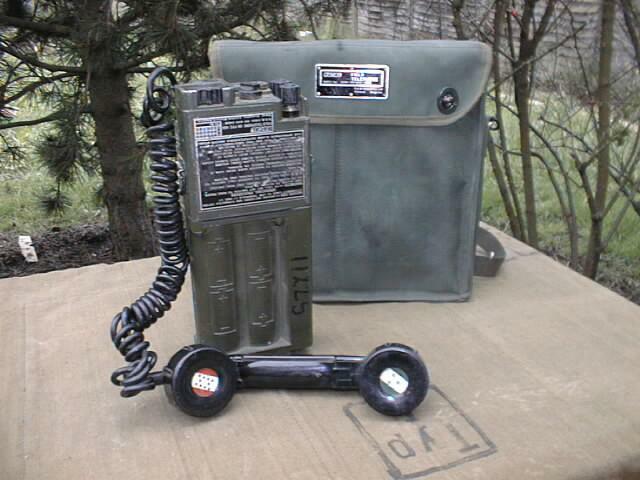 ** Field Telephones are supplied complete with Handset and Nylon Carry Bag. Supplies are limited. The DON-10 is a two core twisted pair high temperature, fire resistant Telephone Cable with breaking resistance of up to 1/2 Tonne! These cables are used over long distances to connect together field telephones, line equipment and field telephone exchanges as well as remote handsets to Clansman radios.